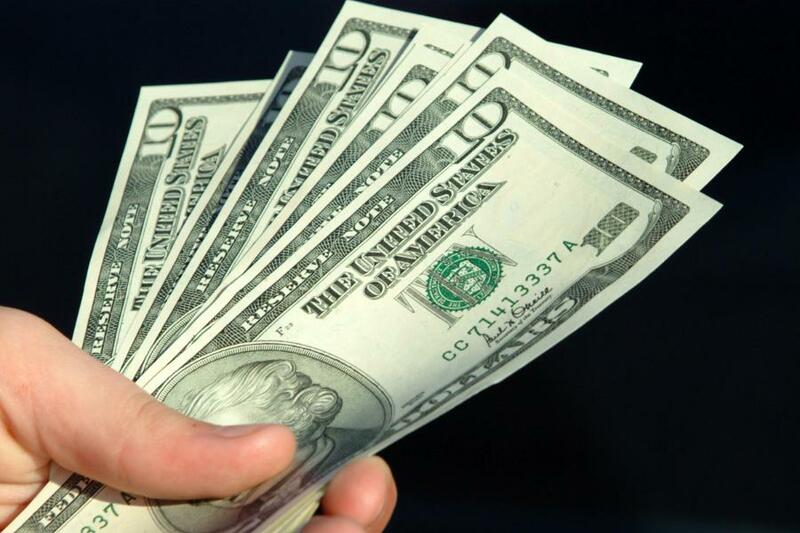 How are Insurance Agents Really Compensated? Insurance Agent Salary or Commission Sales? an insurance agents salary does not really mean salary per Se. In the real world, there is no such thing as an insurance agent salary. This first page provides an overview of how insurance agents are compensated and page 2 (link below) will provide an example of how insurance commissions and renewals are actually paid. If you are coming into the insurance sales business from another hourly or salaried profession, and you are wondering how we in the insurance business are compensated, it is called commissions. In the long run, there is no such thing as a selling insurance salary or an insurance agents salary. Commissions are a direct result of the amount of time and effort you will want to put forward. That time and effort is the result of making phone calls, hours worked, time spent in learning and doing the things that successful insurance people do. Your monthly commission check is comprised of two types of income. First year commission and renewals. I personally would have it no other way. Lets investigate this a little further and see how it works.. Even though there is no insurance agents salary per say, some companies may offer you a training allowance to help you get started, but if you are not validating by making sales, this training allowance will be short lived. Our business is a results orientated business. There is only one report card at the end of the month. You are compensated for results. Your time and effort must be focused on prospecting and selling and it is critical that you get off to a fast start. Someone once said to me, Ted, this is not a spectator sport, meaning you are not compensated for just visiting with people and going through the motions. You need results. The two methods by which insurance companies sell their product are the captive agent concept and the independent insurance broker concept. to a commission income business? In my case, I realized I was not going to be able to take care of my family by working for someone. I wanted a better life. As time went on I realized that my insurance sales career and experience was a recession proof career. Unlike people that are only two weeks away from a pink slip, I found that my sales experience was sought after by many different industries. Not only that, we do not have to wait around like other sales people for someone to walk into a store or car lot to buy something. In the life insurance business we have the privilege of going out and contacting as many people as we want, in any type of business or profession. We have the opportunity to call on anyone we want to. Becoming an insurance agent was the best decision I ever made. Commission selling is most effective for someone who feels they are not being compensated for their true value. Almost all types of sales people, in all professions are compensated through some type of commission.. The commission business is geared up to compensate the type of individual that feels like they are a 100 mph person in a 35 mph environment. It is for the go getters, the people that want more in life. People in the life insurance business are compensated for their results and their effective use of time, effort and organizational skills. Additionally, a person with good people skills will make an excellent insurance salesperson. Good communicators with good people skills are a plus. We are in the business of communicating an idea to people. That idea is to help protect them and their families from financial strife by providing them with the right insurance products. When you are hired by an insurance company, they are hiring you to do one thing. That is to generate new business for them. So how do you do that? You do that by prospecting and generating life insurance leads. It is your primary job is to locate and identify new prospects that you can sell insurance to. If you can not or won't do this, then you probably should not come into this business. But don't despair, many companies teach you how to do this. We also have several topics in this web site dedicated to prospecting and getting leads. Just to reiterate: You are hired by an insurance company for one reason, to generate new business for them by locating new prospects and enrolling them in your companies insurance products. And you are compensated by being paid a commission and not by an insurance agents salary. So, you ask, if I am not getting an insurance agents salary, then how does commission sales actually work? Go to page 2 to see an example of how insurance commissions work.